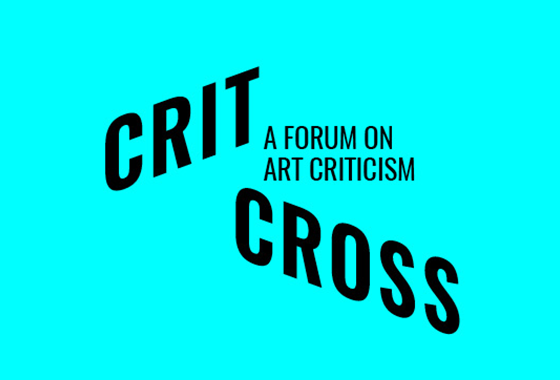 CRIT CROSS is an open discussion group of current writing about art. 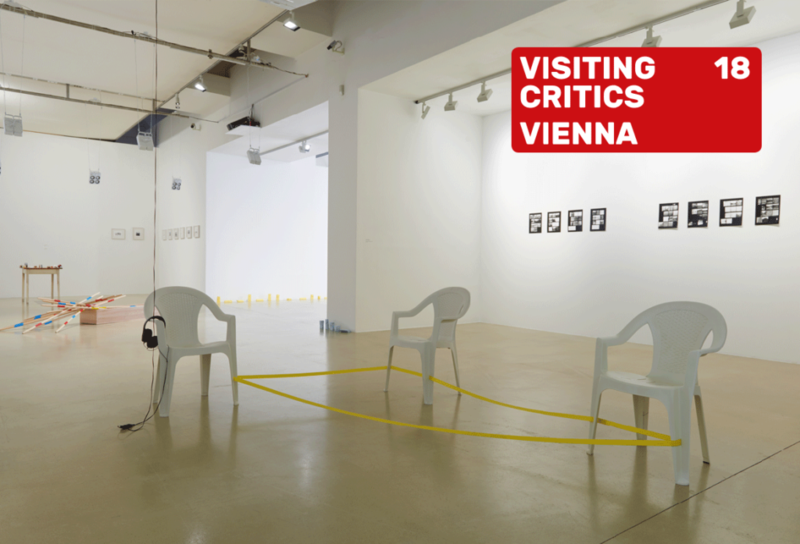 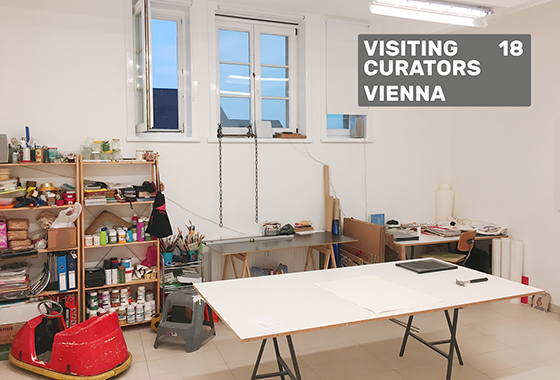 It has the aim to create a platform for the sustainable promotion of art- and sociocritical dialogue as well as art-related topics in Vienna. 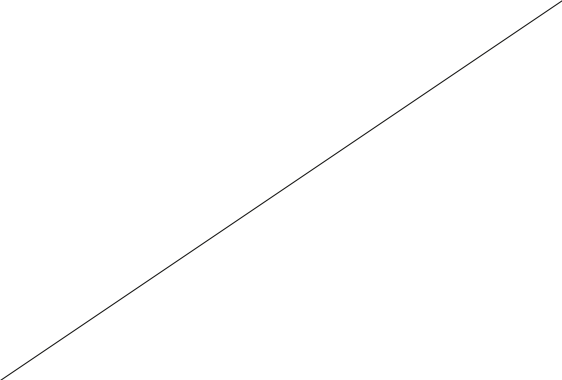 Furthermore it aims to promote the ability to read and exchange critically.